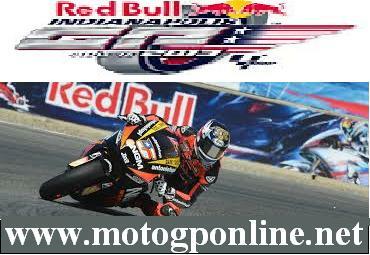 Red Bull Indianapolis Grand Prix 2013 is the big motorcycle race of the MotoGP,this race will be start from 16th Friday to 18th Sunday 2013 at Indianapolis Motor Speedway. The length of this track4.216 meter / 2.620 miles, width 16 meter and circuit distance is 872 meter / 0.542 miles. 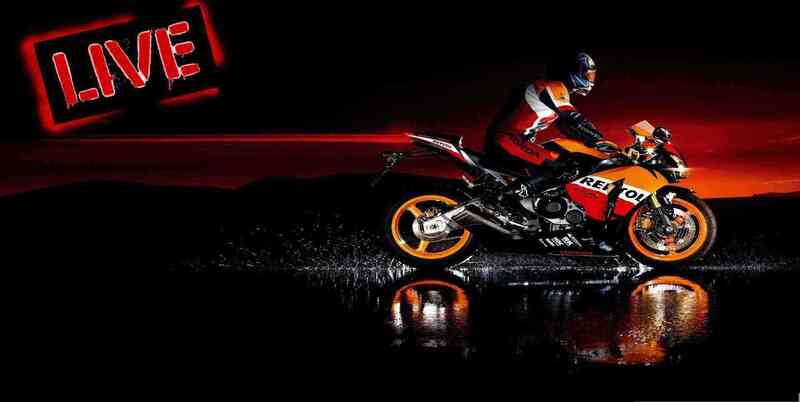 This Red Bull ndianapolis Grand Prix is more challenging and worldwide race track on the MotoGP calender.